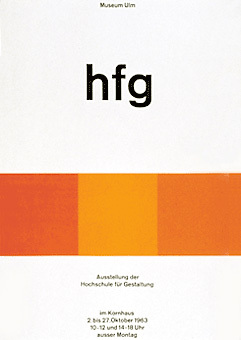 The HfG Archive Ulm, an initiative of former Ulm School of Design faculty members, was set up by the city of Ulm in 1987, and has been part of Ulm Museum since 1993. 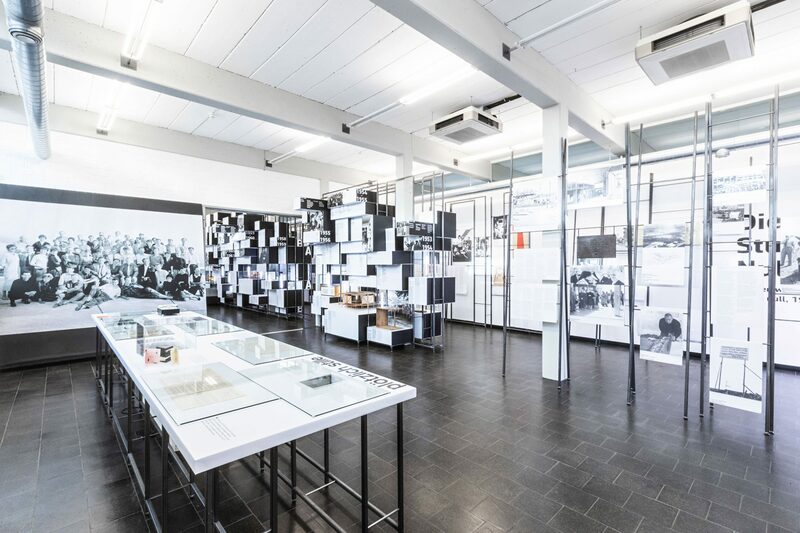 It aims to document the history of the Ulm School of Design as comprehensively as possible. 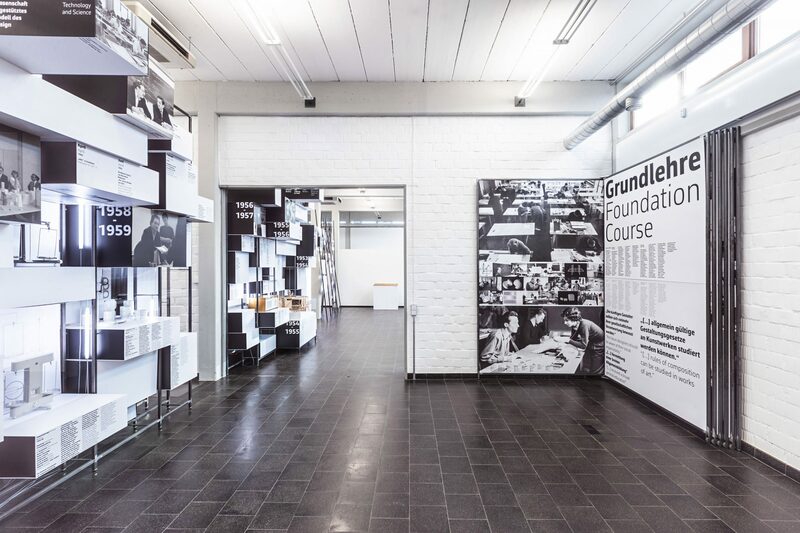 In its twin role as museum and archive, the HfG Archive provides information to the general public about the Ulm School of Design and its importance by organizing temporary exhibitions, publications, and symposia. 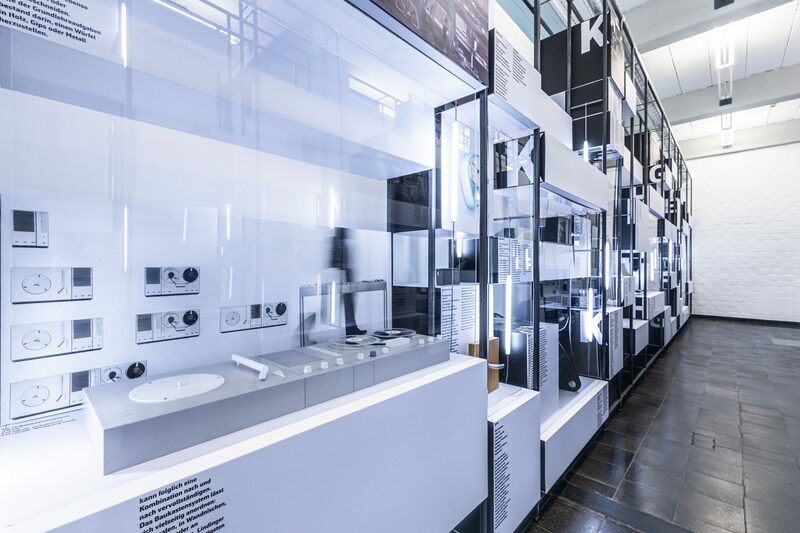 The HfG Archive has curated a permanent exhibition at Ulm Museum, giving an overview of the history and development of the Ulm School of Design. 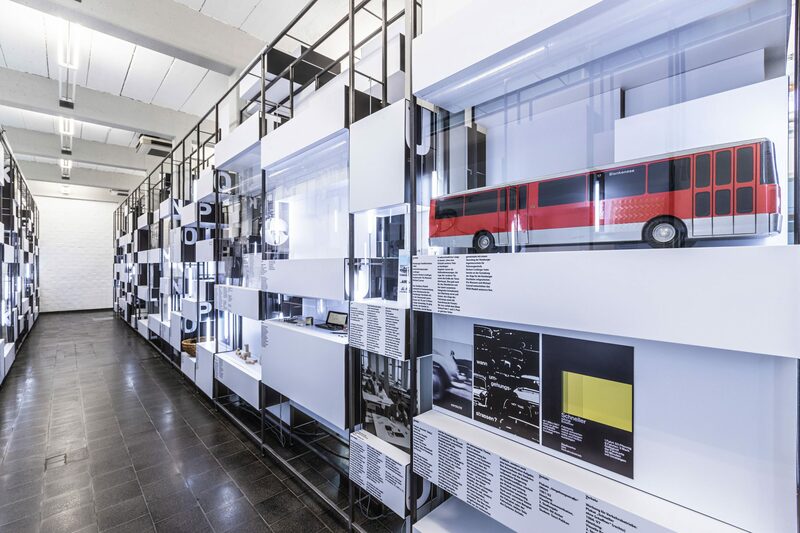 «Ulm School of Design: From the Zero Hour to 1968» is the title of the permanent exhibition presented by HfG-Archiv in the former building of the Ulm School of Design or HfG (Am Hochsträß 8). It is unique in its scope and selection of objects, documents and photographs which reflects different aspects of the school’s output throughout its existence. At Museum Ulm, in the town centre, a smaller exhibition about the Ulm School of Desing is well worth a visit. Inaugurated in 2007 it gives a brief glimpse into the rich history of the institution. It is ideal for visitors with limited time.